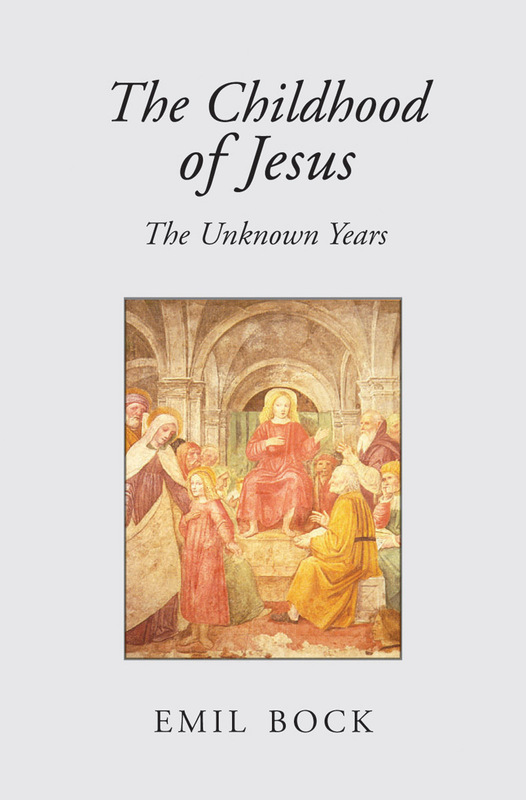 An account of the two Jesus children whose destinies would come together at the temple in Jerusalem, and of the remainder of Jesus' childhood up until his baptism. The gospel accounts of the birth and childhood of Jesus have puzzling discrepancies and contradictions. In particular, Matthew and Luke give different versions of the genealogy and birth of Jesus, and of the events that follow. A long forgotten tradition held that there were, in fact, two families and two Jesus children whose destinies would come together: one from the kingly line of Solomon, and the other from the priestly line of Nathan. There are various apocryphal texts, as well as works of art, in which both children clearly occur. 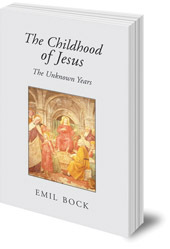 Emil Bock shows how the pattern and structure of the four gospels support the stories of two boys called Jesus, living side by side in Nazareth until the age of twelve, right up to the dramatic day of their visit to the temple in Jerusalem. He also recreates the years between this time and Jesus' baptism. This book is essential reading for every Christology student, and for anyone who has ever wondered about the gospel accounts of Jesus' birth.